Subscription Required Now open to all readers (11/27/17). Sept. 4, 2017, © Leeham Co.: China, now the world’s second largest economy, appears to be feeling the strains of its long, explosive growth. The economy is slowing, there are concerns about capital outflow and increased debt by key companies. HNA Group is one of China’s largest companies and a global investor. Indeed, it’s one of the largest in the world. Its place in commercial aviation is known among those who are integral parts of the industry, but the depth of its reach may not be well understood. Due to recent transactions, HNA now is owner of one of the largest aircraft leasing portfolios in the world, with nearly 600 aircraft. Another 253 airplanes are on order. 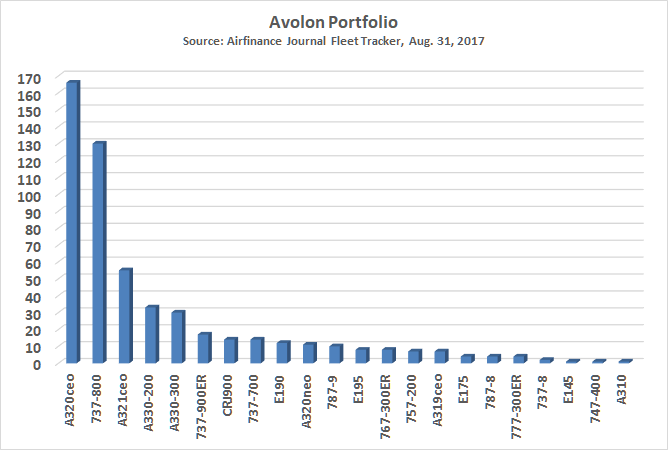 This includes the acquisition this year of CIT Aerospace, which added more than 300 aircraft to the Avolon portfolio. 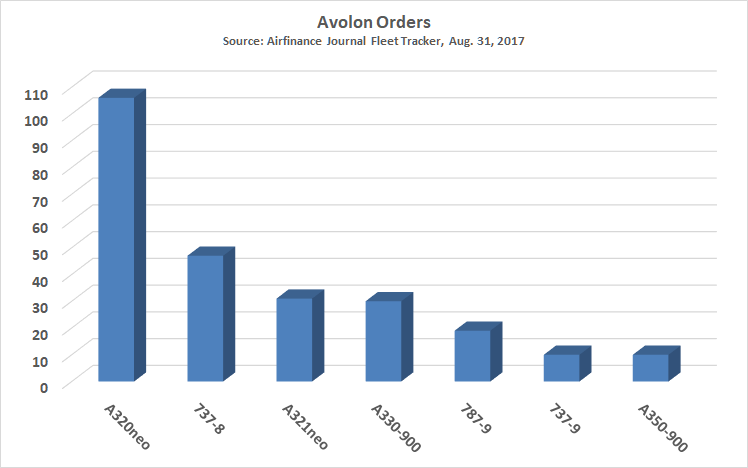 Avolon was acquired by HNA in 2015. However, HNA’s growth means debt, and according to several media reports, the Chinese government is now scrutinizing HNA under a general government “crackdown” on capital leaving the country. Widespread investment in airlines and a few in lessors. China’s cracking down on money leaving the country. Leverage also concerns the government. The Chinese government is worried about the growing exit of capital and growing debt levels of companies, including HNA, according to several news reports. There are numerous press reports about the Chinese government’s look at HNA Group. HNA has billions invested in a variety of industries, but LNC only follows commercial aviation—hence this remains the focus today. In 2015, HNA made an all-cash offer through a small leasing subsidiary in the Middle East for Avolon, of Ireland. Two years later, Avolon purchased CIT Aerospace, the leasing arm of CIT, the big US investment bank. CIT was one of the US institutions caught up in the Global Recession of 2008. During its work-out, CIT considered selling Aerospace, according to federal financial filings, but nothing came of it at the time. Late last year, CIT decided to dispose of Aerospace. This effort was accomplished this year. Hainan Airlines, one of China’s more successful carriers and one that was not directly controlled by the federal government in Beijing, was founded in 1993. Hainan Airlines, as the name suggests, was located on the island of Hainan and had some autonomy from Beijing, instead being owned by the government of Hainan. In 1997, HNA Group was formed and in 2000, it became the parent of Hainan Airlines. Since then, HNA Group invested in a plethora of airlines, including (though its HNA Aviation unit), Air Chang’an, Beijing Capital Airlines, Fuzhou Airlines, Grand China Air, HK Express and some half dozen more within China. Outside China, HNA Aviation invested in another half dozen or so carriers, including Brazil’s Azul and Australia’s Virgin Australia. Airbus does not specifically break out orders by country, as does Boeing. Each has Undisclosed customers, which includes China. In recent years, Airbus officials boast that they have more orders in China than Boeing. If a credit crisis does happen in China, the implications to the commercial aviation industry could be profound. China has been especially aggressive in creating operating lessors, either through organic growth or by acquisitions, such as HNA Group. HNA’s reaching into the commercial aviation industry has been unlike any other Chinese company, however, given its investments in airlines in addition to acquisition of lessors. According to market sources, Chinese sourcing considered financing some of the Boeing aircraft ordered by Iran Air, but government scrutiny of debt levels may have derailed this. If sources are correct that financing of Iran Air aircraft is on hold, this for Boeing creates a special problem: the Iran deal is critical to filling the production bridge on the 777 Classic to the 777X. Without it, addition production rate cuts are likely. HNA is also a shareholder at TAP Air Portugal, directly it owns shares and indirectly it detains a little more than 24% of Azul which controls part of Portuguese carrier capital. In Bazil they are the main shareholder at Rio´s Galeao airport.